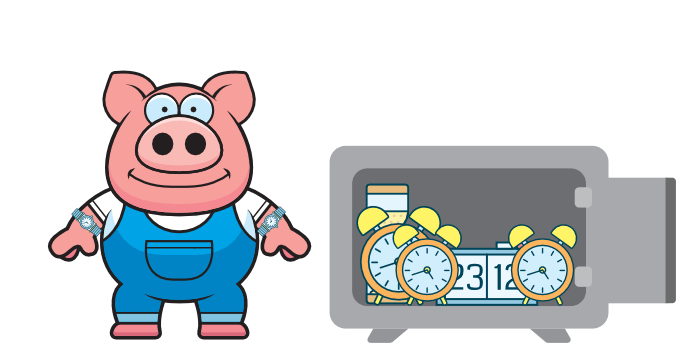 Prior to using eBacon payroll reporting took almost 35 hours per week. Now it’s down to two hours. What can we say, he loves taking up your time. eBacon is here to give it back. Rate Determinations – Every worked hour is automatically assigned the correct prevailing and fringe rate by job, classification, shift & scheduled increase. Auto Restitution – Catch-up payments and amended certified reports are automatically generated based on changes in employee hours, classification, rates or fringes. Time Tracking – Track employee time by job, task, and shift. 9 ways… GPS Enabled mobile, manager punch, texting, biometric clock, desktop, electronic timesheet, Quickbooks timesheet, or 3rd party T&A import. All important information about an employee in one spot — Assets, certifications, expenses, PTO, and much more. Online benefit enrollment system lets employees sign up for benefits in a snap. COBRA, and benefit reconciliation handled with no effort. Tell your accountant to stop keying in manual payroll entries, we export to over 18 accounting packages with extreme detail. When your daily reporting is tied directly to your time and attendance everyone wins. Reports match what you actually pay people, and they are accurate enough to submit to an agency. Everyone wins, and your foreman will actually love doing reports now. Can it track minimum required time off if my employee moves between cities? Yep! When your employee moves between jobs in cities the system will automatically calculate the correct time off based on that jurisdiction. Does it understand how to handle yearly time off dumps? Yep! 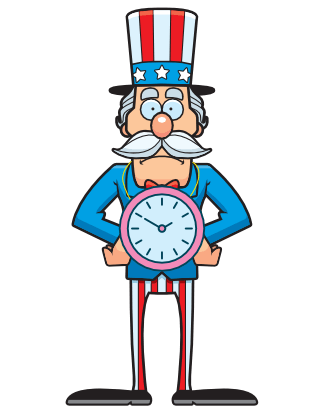 Our system can be setup to make sure employees get a bulk set of hours each year. Does your system alert me when an employee takes time off? Yep! You and the employees’ manager get an email notifying them of a time off request! Does it automatically get deducted from payroll? Yes! You don’t need to do anything when using eBacon’s PTO system, once you approve a request it will flow directly into payroll. Nice. Easy. And maybe fun. Does it show on a calendar? Actually that’s a little secret between you and I. It does show up on the calendar, but only if you say thank you to it very loudly. Can it send me Bacon? Sorry, this is one of the few things our time off system cannot actually do. Maybe if you raised thousands of mini pigs you could have someone send you bacon each day? Ready to start focusing on things that matter to your business? The real things that make your business great don’t run through payroll. They run through all the awesome projects that your team does. Start using a system that supports you!